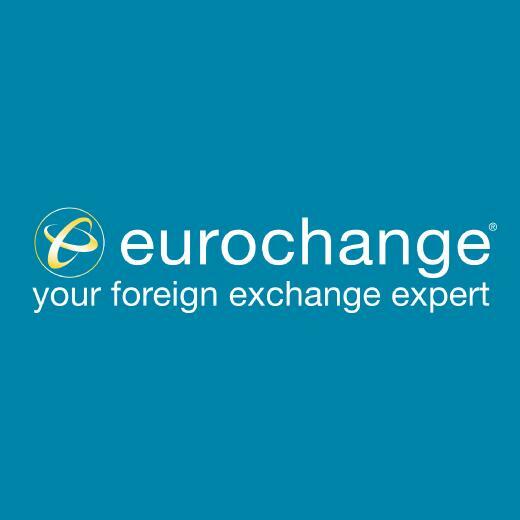 •	Promoting eurochange products to meet and exceed your personal targets and other key performance indicators, along with providing a positive contribution to the store’s profitability. •	Maximise new business leads, as well as service existing business/clients on a day to day basis. •	Process all transactions efficiently and accurately, avoiding any discrepancies that can result to any financial loss to the business. •	Take full ownership of your branch, with the ability to work independently ensuring the highest level of professionalism, even when under pressure.